Experience Life on a Grander Scale. 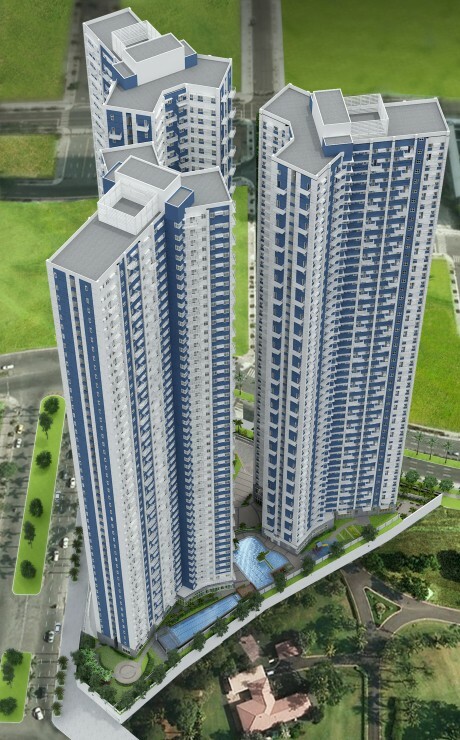 Invest and Live in Trion Tower in BGC. Come home to the Trion Tower’s visionary design with its modern architecture. Tucked into Bonifactio Global City’s quieter, more exculsive residenctial district, The Trion Towers is your chance to live in an urban haven where the vibrant cosmopolitan is a mere stroll away. Our ultimate dreams are elegantly simple – to find a home that nurtures your own passionate mind. One Bedroom: Unit Area Range 37-55 sq.m. With Living/Dining Room, Master Bedroom, T&B. Selected units have Balcony. With an Incredible Selection of Amazing Amenities per Tower that are shared by its residents.